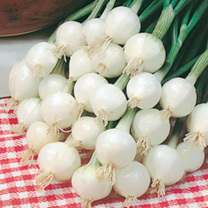 A quick-growing round white onion which is equally delicious for salads or pickling. 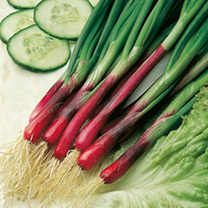 A mix of red and white spring onion varieties - fast-maturing onions with excellent flavour to liven up summer salads. 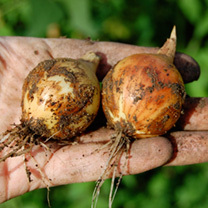 Sow successionally for continued cropping.